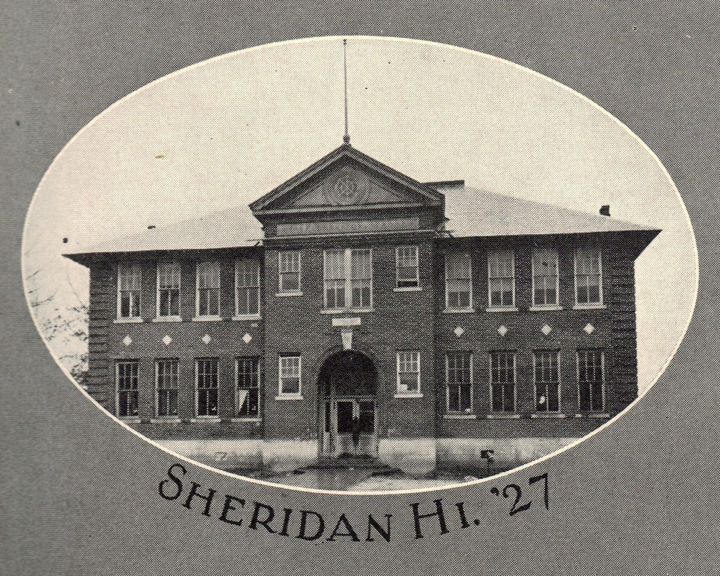 #ThrowbackThursday: Completed in 1913, this was the first brick school built in Grant County. It was built in Mr. McDonald’s corn field across the street from their house. This beloved building eventually was remodeled for district offices in the 1980’s after having served as the high school until 1963 and upper elementary until then.